I received two parcels some days ago (now I am waiting for another one XD), the first is from Celga, I bought the front cross dress from MmM and a Suppurate System necklace some months ago , I'm in love with them ♥♥♥. 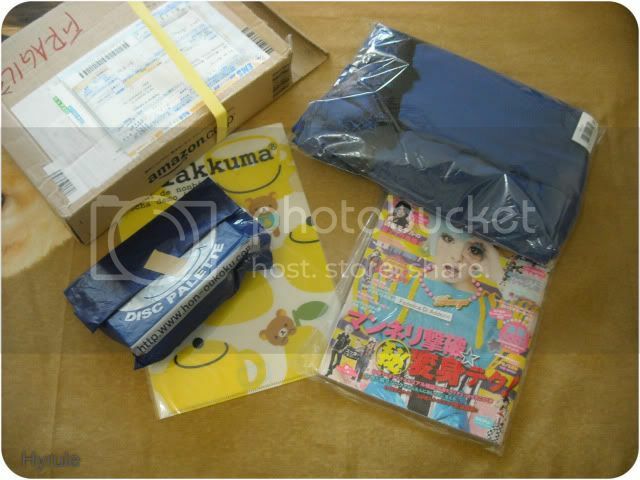 Keigo san sent me these two presents, August Kera and a Rilakkuma takes notes, thank you again for your great service ♥! I have only one word for this: perfect ♥! 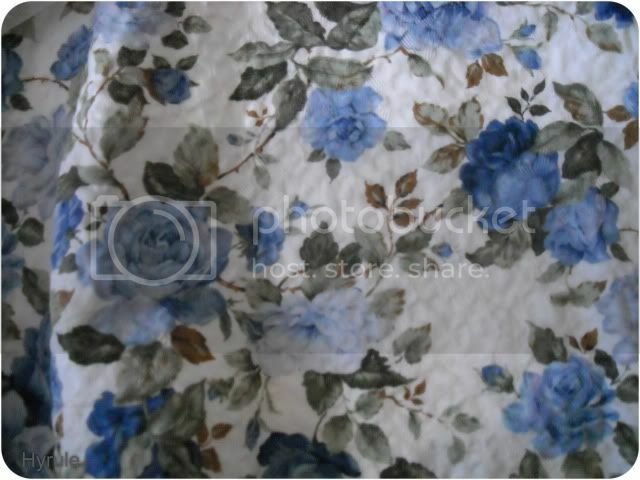 The fabric is a soft chiffon, the color changes with the light, indeed it's more dark but with the sun it looks light blue! The lace is the same of Divine Cross, I love it! I need more cross lace in my life! I received a postcard with Ryonai! 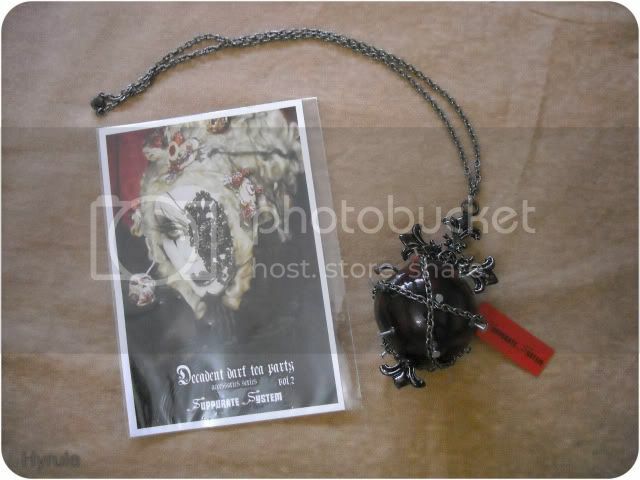 It's the Dark Tea Party II advertising, from this set I love the cross necklace with cookie bear, all the things are always so original! I hope to buy from him again! 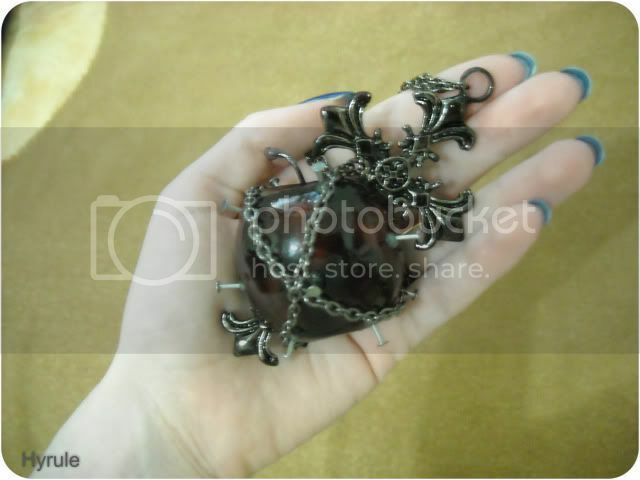 I want to share the real necklace dimensions: it's so BIG! Luckly it's really light! In the next days I'll share pics about Waratte Koraete show! Stay tuned! Thank you for looking ♥! 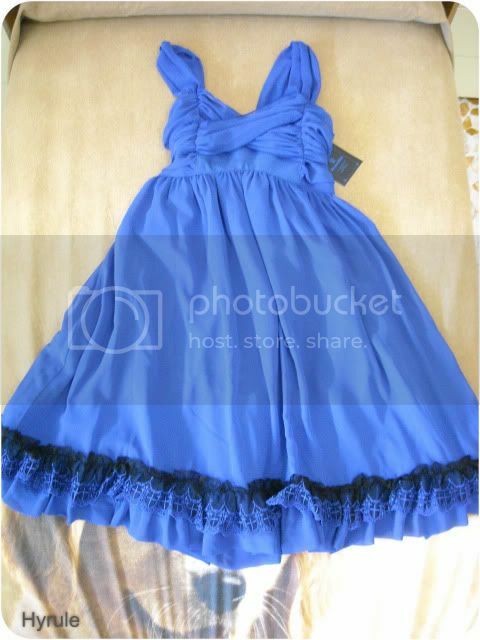 thank you dear ♥ I hope to wear it asap! 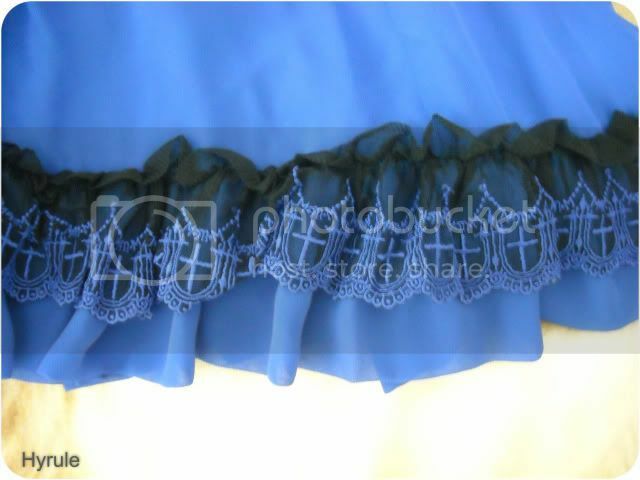 Grazie mille cara ♥ spero di farti cambiare idea >w< l'abito è davvero bello e cade benissimo! 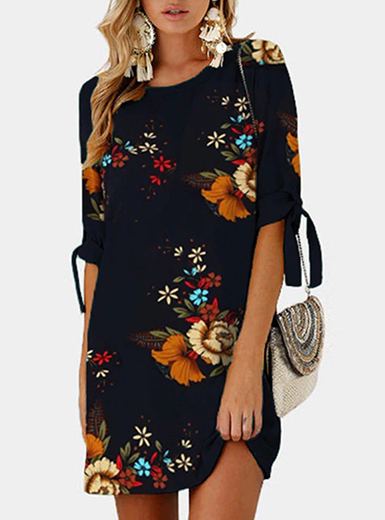 Lo ss che uso su taobao è Taobaospree :D davvero veloci, economici e gentili! Thank you Yumie ♥ I'm glad you like them!! These are two of my favorite dresses from mmm of all time, the second has been a favorite for a long long time, but the first was the kind of dress i feel in love after trying it on. Great taste! 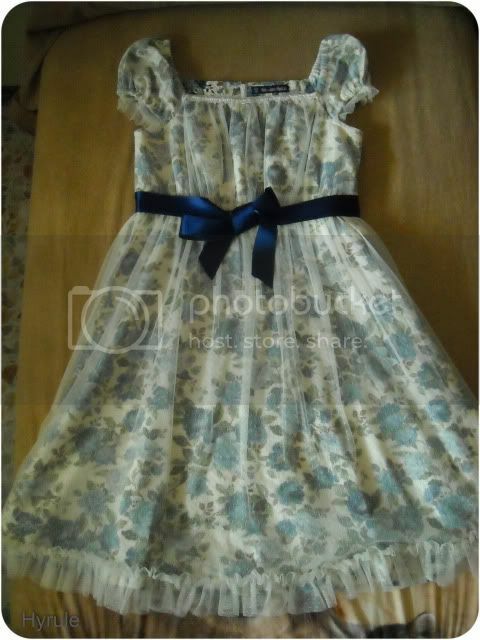 thank you very much ♥ These dresses are so gorgeous, I'm so lucky! 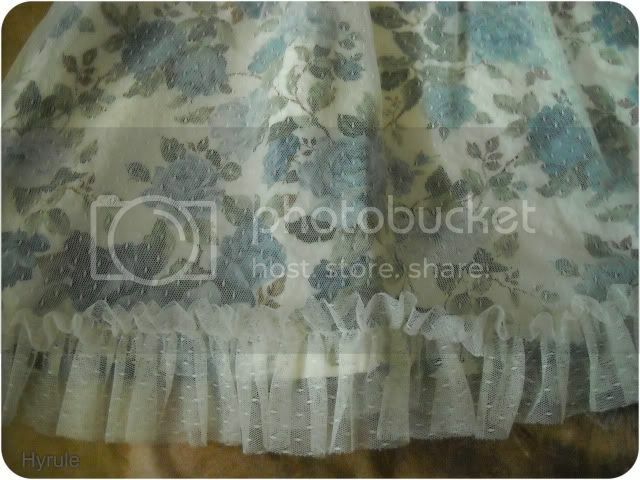 In future if I'll go to Porto we can twin with two dresses :D ahah!